What Do We Call It? What happened to the FBI? Hillary owned them in much the same way as she owned the mainstream media and all of a sudden, they turned on her. Either the Clinton Foundation missed a payment or they've grown a spine. Authorities now believe there is about a 99 percent chance that up to five foreign intelligence agencies may have accessed and taken emails from Hillary Clinton’s private server, two separate sources with intimate knowledge of the FBI investigations told Fox News. 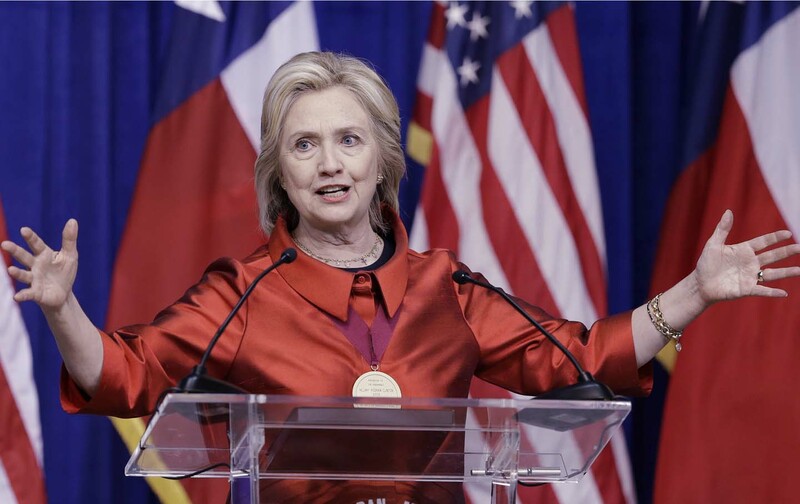 The revelation led House Homeland Security Committee Chairman Michael McCaul to describe Clinton’s handling of her email system during her tenure as secretary of state as "treason." McCaul, R-Texas, said that FBI Director James Comey told him previously that foreign adversaries likely had gotten into her server. When Comey publicly discussed the Clinton email case back in July, he also said that while there was no evidence hostile actors breached the server, it was “possible” they had gained access. We need a system to identify each person who casts a vote. Whether we do it the way that Mexico does it and issue Voting Cards or we solve the problem another way, this has to be brought under control. I realize that America has become a banana republic under Barack (who is said by the Russians to favor bananas), but it's just nuts now. Jerry Mosna was gardening outside his San Pedro, Calif., home Saturday when he noticed something odd: Two stacks of 2016 ballots on his mailbox. The 83 ballots, each unused, were addressed to different people, all supposedly living in his elderly neighbor’s two-bedroom apartment. 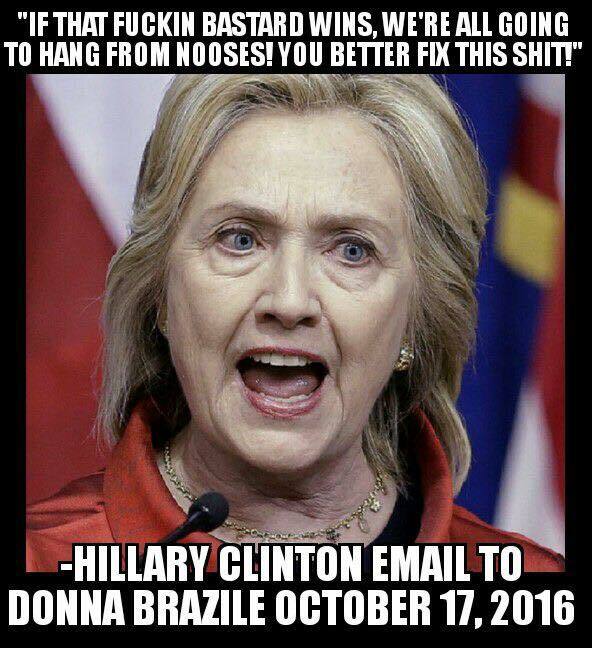 THIS is another issue entirely, and it's time that we put the Justice Department (under Trump) to work building cases to bring Mook and Podesta to the dock to face charges in the same way that Hillary will unless she seeks asylum in Qatar. There is a lot of click bait circulating about a potential disclosure involving inappropriate sexual conduct on the part of Candidate Clinton (a lesbian), Slick Willy Clinton, her spouse and Huma Weiner, her lover -- and underage children. Snopes (a prog publication) claims that it's false, but they operate at the same credibility level as the NY Times and Washington Post, which is to say they can't be trusted. Separate and apart from the Internet discussion - which amounts to what once was called 'party line gossip', I have heard from a credible law enforcement source, close to the investigation that the allegations are true. HOWEVER, it's too soon to speculate in my opinion. I've been whacked by a number of people for details but I have none. It's hearsay at this point. I mean that. If it's true, NYPD will release salacious photos of Hillary molesting little girls. 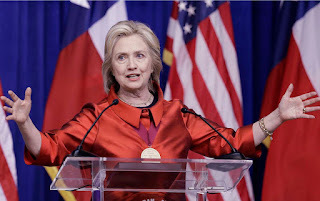 As hardened and completely evil as the mainstream media is and as much as they are demanding a Clinton coronation despite the myriad of felonies she has committed - I don't think that America would stand for this, and even the mainstream media might buckle. 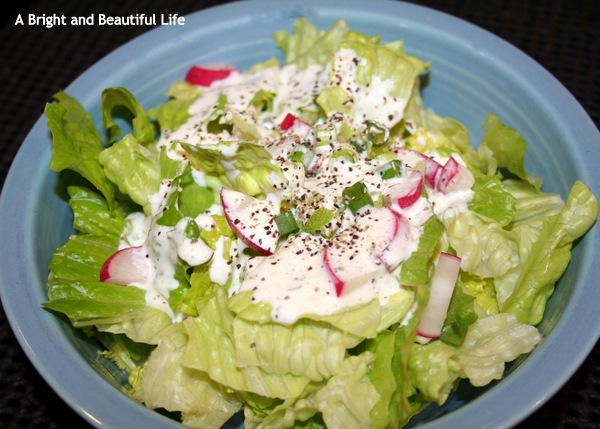 Some progs are calling for an end to Ranch Dressing. There are progs who think that it's responsible for bad weather. Before you go nuts about it, recall that those people are all Obama/Clinton voters. Think about too much or too little rain before you slather your salad with a milk-based dressing. Trump may win the presidency. Thus shifting the media attacks from incessant to something even more malignant. Come clean. Haven't you wanted someone, anyone, in the public eye to point the finger at the news and tell the people, those with ears to hear, how false and sordid were the lies, the endless lies, the heartless lies, the treacherous lies they heard forever and ever, without cease, from the unclean lips of the newsmen. And then to stick that pointing finger in the newsman’s eye? You see, the press feels all-powerful and while they are exceptionally powerful, a Trump victory will mean that the people can see through their petty, small-minded lies. What's the blow back from that? I doubt that it will be introspection, however the New York Times subscriptions are down 97% over last year. Maybe the damage to their bottom lines will initiate an era of change from partisan corruption to neutral reporter? One can only hope. It's a strange year. The Chicago Cubs won the World Series. Nobody would have predicted that. In less than a week we will pick a new president. A Clinton win means that the Democrat Party will have Tim Kaine to run things while Hillary deals with impeachment. 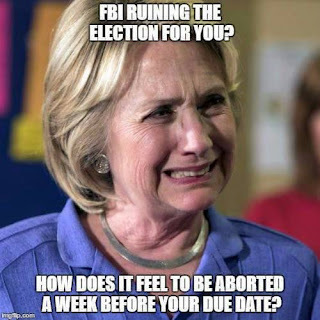 She's been through it with Slick Willy before, so it's nothing new for her. Kaine is a doofus. However, it may not be Clinton. As Cubs fans would tell you, it's a year of miracles.